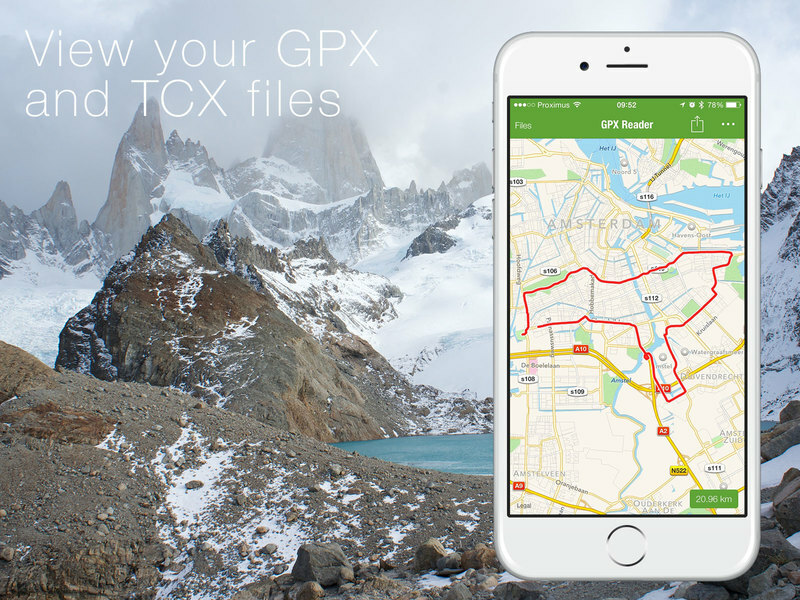 GPX Reader Read your GPX & TCX log files with this tiny iOS application. 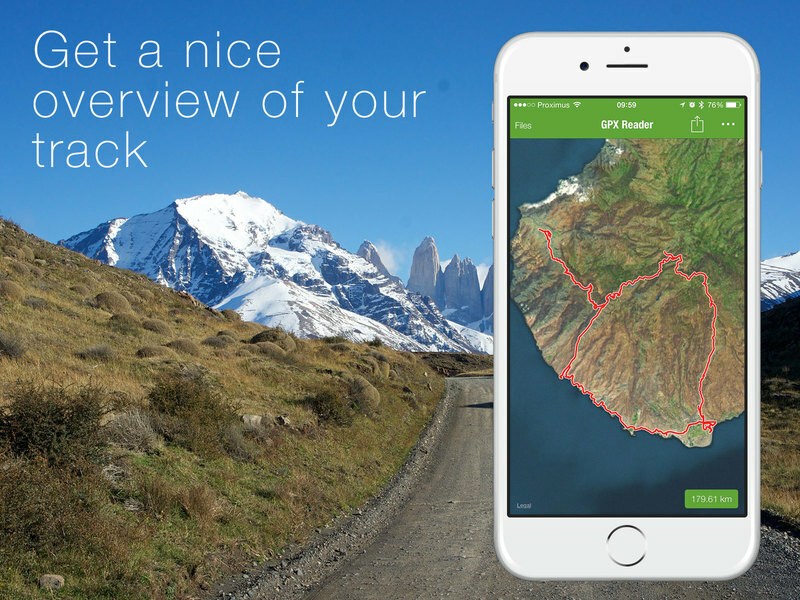 View your tracks, routes & waypoints in GPX Reader. 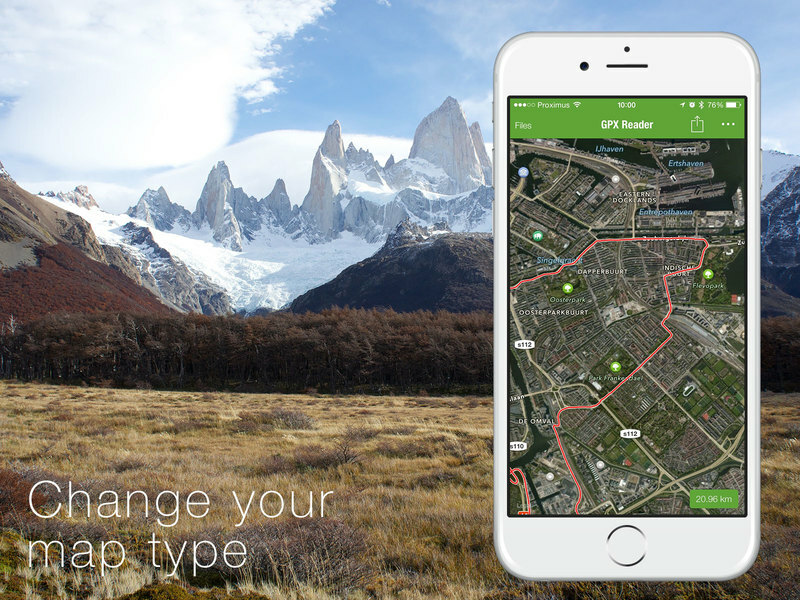 You can switch them on/off from the settings menu. 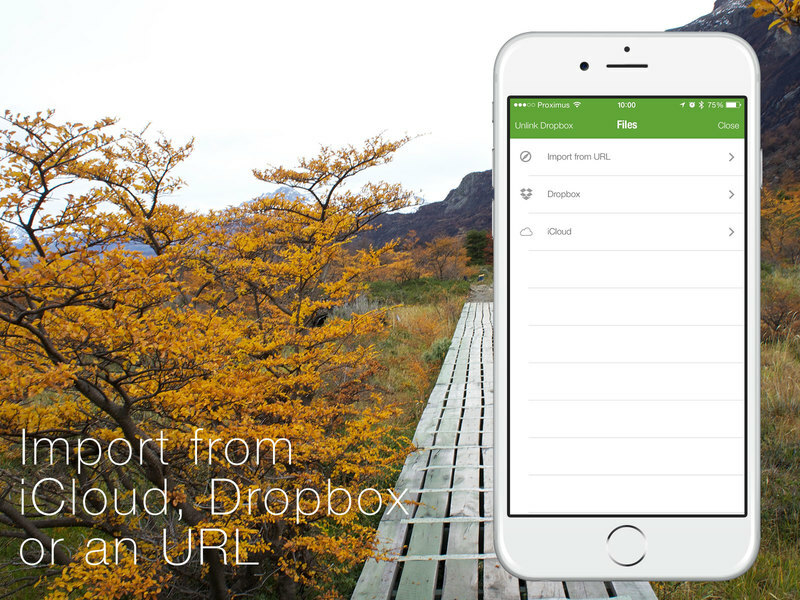 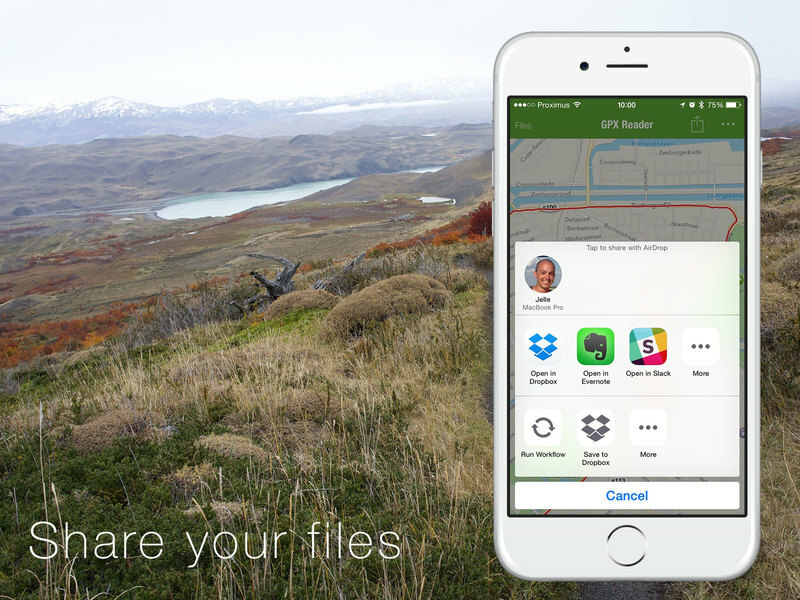 Share your files between your iOS devices by saving and reading them from Dropbox. 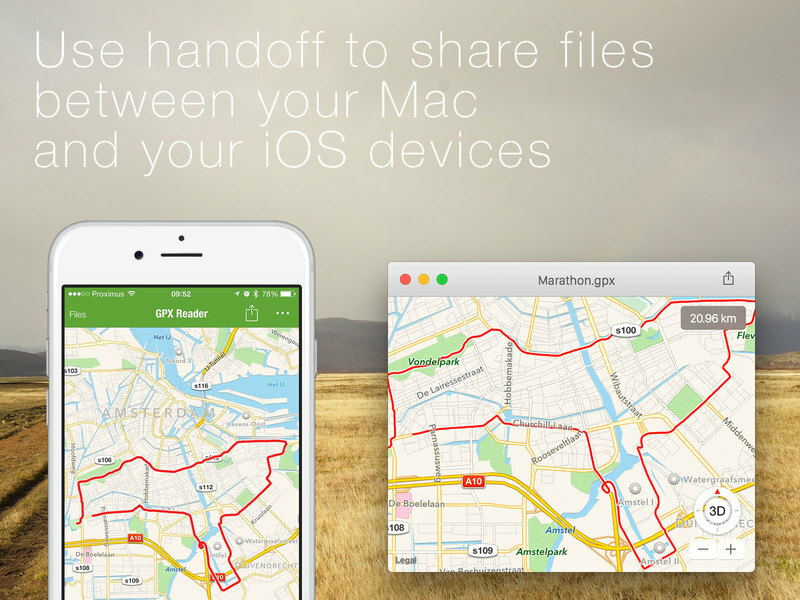 You can even simple save them to iCloud and check out your files on all your iOS devices!